Whether you're looking for a specific program or getting started with a guided pathway, you can find it here. Not sure what to study? You're not alone. 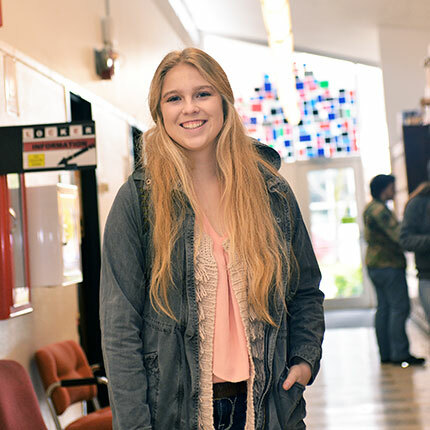 Explore all the areas of study at Spokane Falls Community College, then visit Become a Student to get started today. If you're looking for non-credit programs take a look at Corporate and Continuing Education. Explore over 70 areas of study at SFCC by navigating through our Guided Pathways. A pathway is helpful for students that don't know exactly what degree they want. By first picking a pathway, students can confidently register for classes in that area without the risk of taking classes they won't need. This helps those undecided students stay on track for an on-time graduation. Browse our areas of study that can help you find a career in the business and marketing industry. 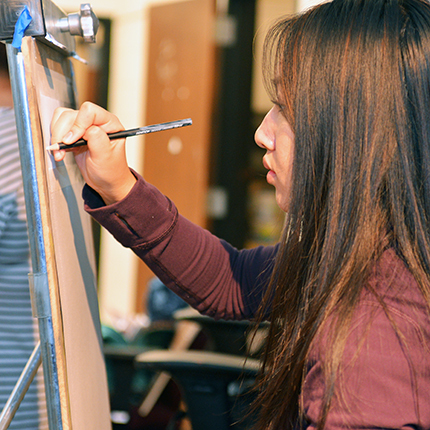 Explore the areas of study on the Humanities, Arts & Design pathway page at SFCC. Find the Education, Social & Behavioral Science pathway page at SFCC. Explore the areas of study on the Science,. 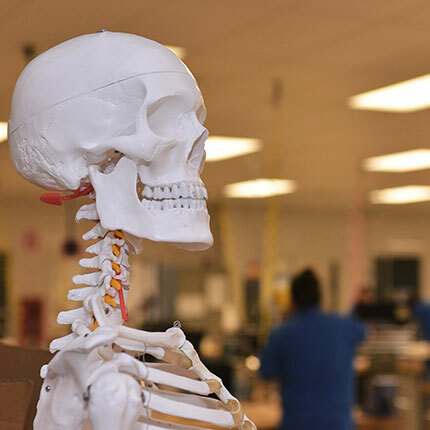 Technology, Engineering & Mathematics (STEM) pathway page at SFCC. 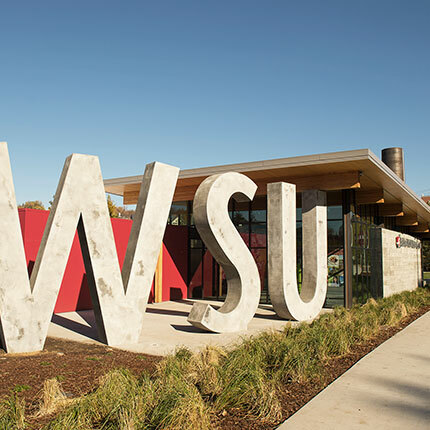 Explore the areas of study on the Health pathway page at Spokane Falls Community College. 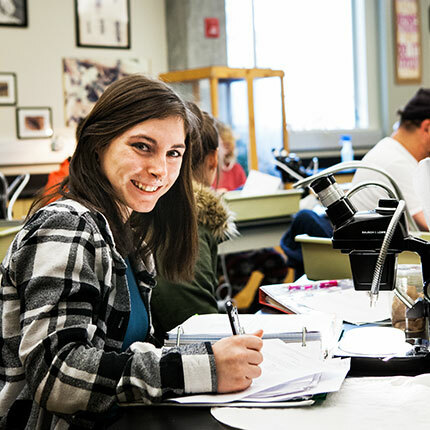 Explore the different areas of study available on the Pullman campus Pathways page.